It has been a relatively quiet year for Hwindi thus far but that’s not to say the heads behind the service haven’t been working on some exciting new services. They’ve now come up with a Designated Driver service which will allow you to hail a driver to take you to or from a destination. 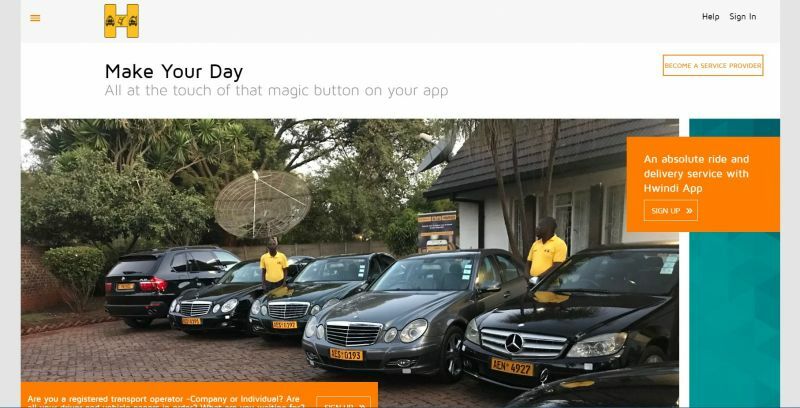 The new feature will be available on the delivery side of the application and is targetted mostly at people who are going to clubs or bars and becoming too intoxicated to drive. Hwindi’s set of vetted drivers can then be the one to drive you home in your own car. This sounds like an ideal service for those people who are conscious of the impact that drinking and driving could have. Apart from that, if you want to arrive somewhere in style and have your own driver, this will probably be the least expensive way to do so. When you’re out having fun, who wants to worry about how to get home? HWINDI’s taxi and designated driver mobile application is the solution, we provide you with a responsible sober driver to chauffeur you and your friends from sporting events, bar crawls, concerts, bachelor or bachelorette parties, or any other event requiring a driver. Whether you’re looking for a designated driver to get you to and from the event safely or just need a ride home at the end of the night, HWINDI will ensure you can relax and enjoy your evening out. Personally, I think the adoption of such services is pretty critical because Zimbos have a pretty lax approach when it comes to drinking and driving. Hwindi is partnering with local entertainment companies and restaurants so that their service is widely available. There will be a soft launch of the service tonight at Queen of Hearts.